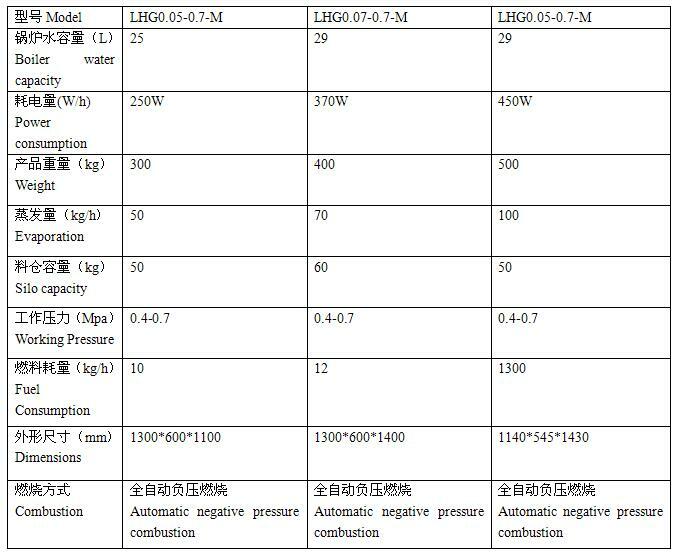 Furnace choose the new material, which can be enhanced combustion and extend the machine’s life, in addition, this machine not only reduction the noise but also reduce fuel consumption, at the same time, small smoke emissions, no pollution, burning completely, saving costs. The product appearance is beauty, it too small to easy install. For the combustion of biomass fuels can make the best, solid molding is the use of biomass fuel wood chips, branches, sawdust, Shantou, skins, shell, straw, rice, cow dung and other waste machined to produce a regularly shaped pellet fuel, and low cost. 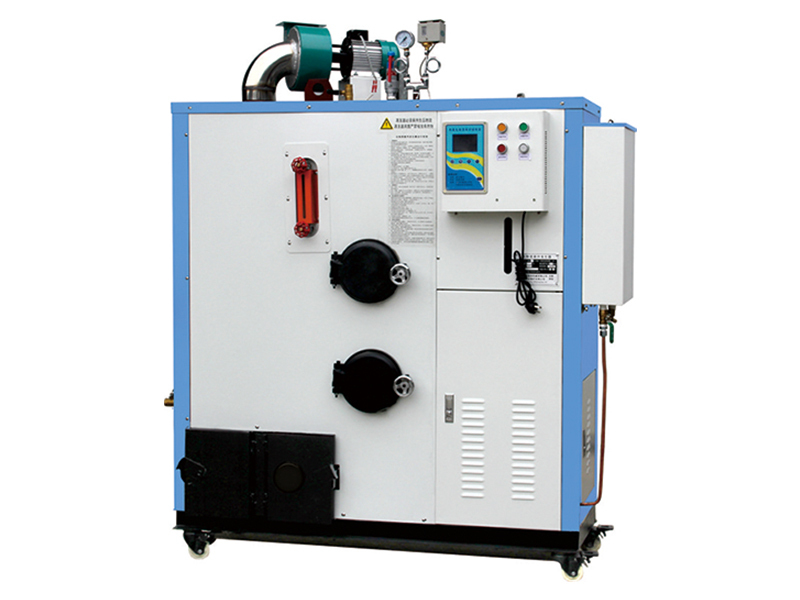 For garment machinery, electroplating heating, chemical processing, food processing, schools, hospitals, hotels and other uses, with sterilization, drying, cooking, heating and other features.